KSHMR is back, this time with Bassjackers and Sirah (Of Skrillex fame) and they bring to us “Memories”. With soulful vocals and a hard-edged progressive melody, we are instantly brought back to our favorite memories and the sounds that are associated with them. KSMHR has been on fire recently with tracks being played at every festival and seemingly every set. With “Memories” out now, KSHMR and Bassjackers have done it again, supplying a tune that will feed the masses insatiable appetite for new and amazing music. You can listen to “Memories” below and as you do, try to think of the best memory you have and what music was playing if any. People, places, events, where there is music, there will inevitably be memories made, both good and bad. 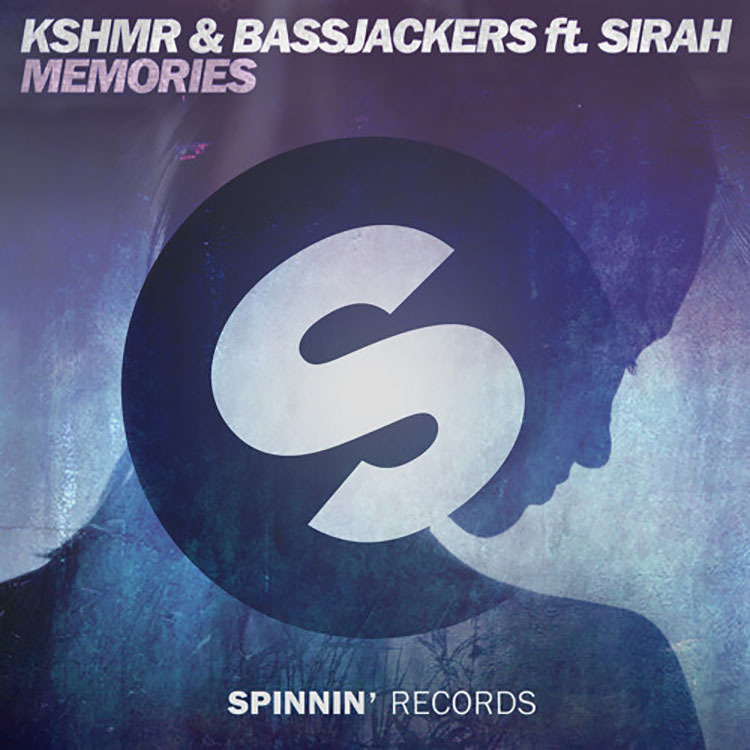 KSHMR and Bassjackers are here to help us make a few more with “Memories”. Listen below!